Have a stress free holiday. A Hatboro Federal Holiday Club allows you to set aside spending money for the holidays. 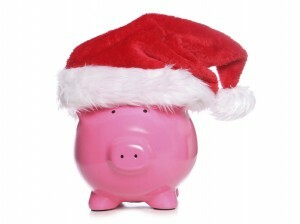 A Holiday Club account can be opened with as little as $5.00. This is a non-interest bearing account that has no service fees. Proceeds are disbursed at the end of October. Save a little all year long—and avoid those big credit card charges at the end of the year—with a Hatboro Federal Holiday Club. Each depositor is insured to at least $250,000 by the FDIC. For more information, go to http://www.fdic.gov.